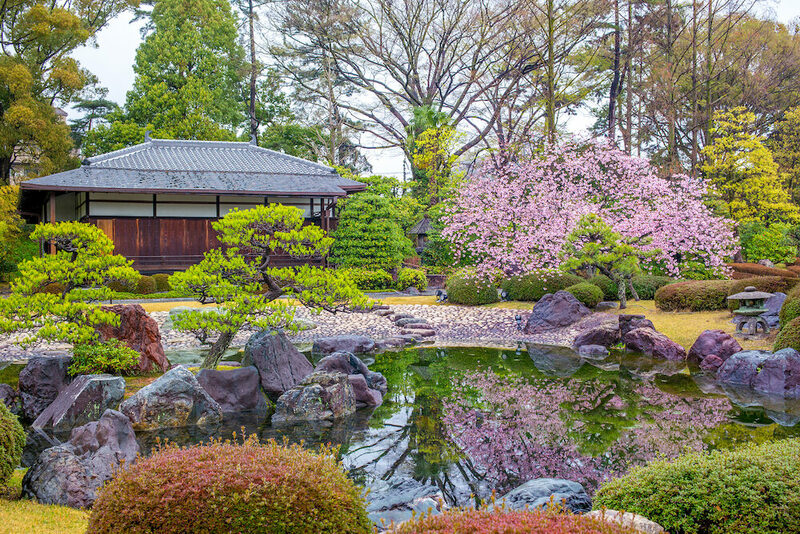 Japan’s cultural capital of Kyoto is a must-visit for anyone planning a trip to Japan. 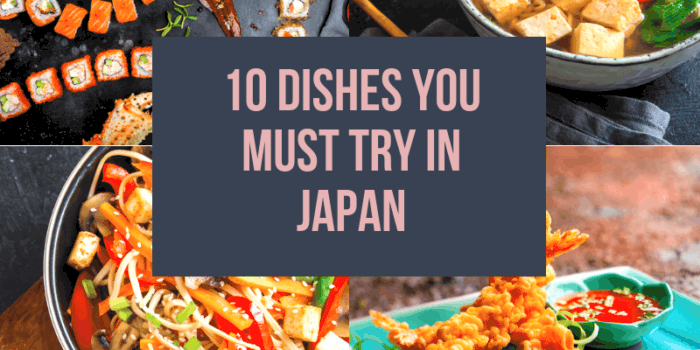 Kyoto is second only to Tokyo for the most Michelin-starred restaurants in the world, and has more pre-war buildings than all other Japanese cities combined, including 17 UNESCO World Heritage sites. While Kyoto may seem quaint, with ancient temples and the geisha district, it’s still a large city with 1.5 million residents. 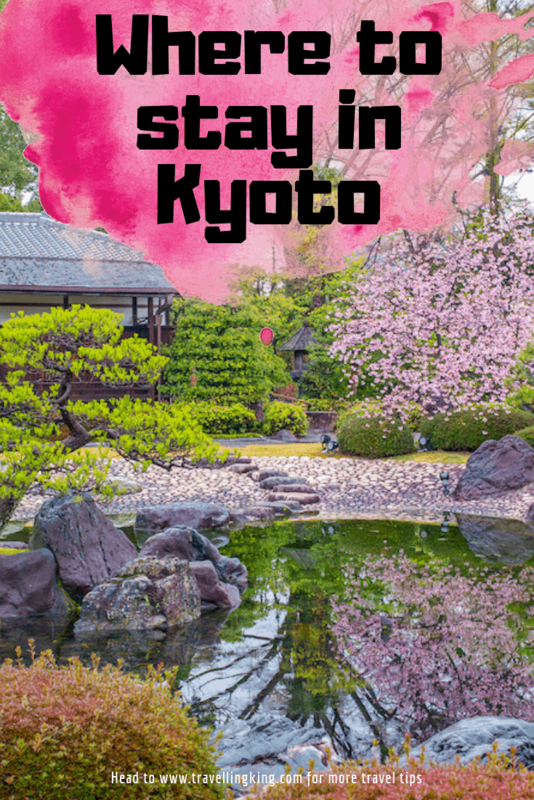 The main attractions are fairly compact, and Kyoto has excellent public transportation options, so getting around is easy. 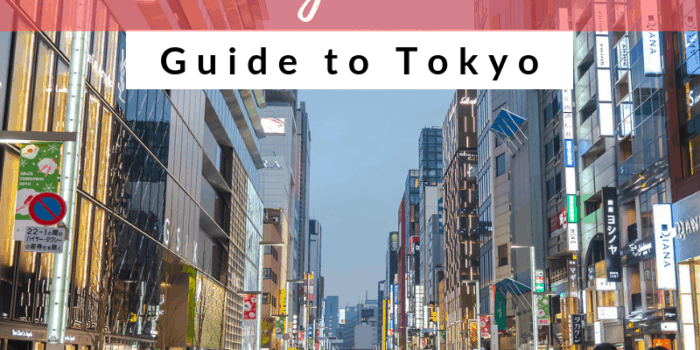 Finding the best place to stay in Kyoto will depend on your budget and travel style, and whether you want a traditional Japanese guest house, or one of the more modern Kyoto hotels. As you decide where to stay in Kyoto, Ryokan, or traditional Japanese style inns, offer a unique cultural experience, and may be easier on the the budget than a luxury hotel. 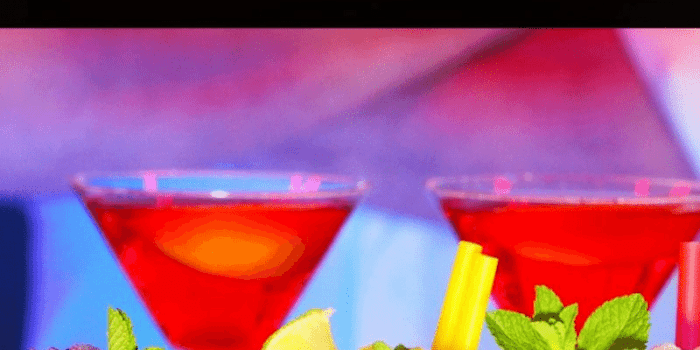 We will cover off all types of Kyoto accommodation options from Hostels to luxury Kyoto hotels as well as how to decide where to stay in Kyoto, the best Kyoto hotels, best places in Kyoto to visit, the best places to stay in Kyoto, hotels near Kyoto attractions, Kyoto neighborhood guide and many more. For first time visitors to Kyoto, downtown Kyoto is the best place to find Kyoto accommodation. 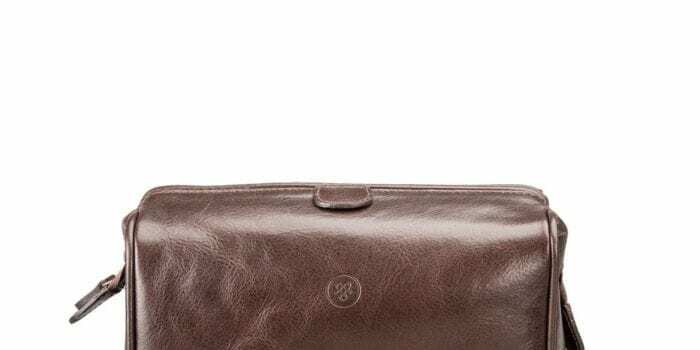 While you will be in walking distance to some of the best Kyoto restaurants and shopping, you will also have easy access to the two subway lines of Kyoto, as well as two train lines for day trips from Kyoto. Downtown Kyoto is not a main sightseeing area, but the central location still make downtown Kyoto hotels an excellent choice. Downtown Kyoto is home to several famous food markets, including the Nishiki Market and Takashimaya Basement Food Floor. This is also where you’ll find two of Kyoto’s most popular shopping arcades: Shinkyogoku and Teramachi. Across the river from downtown Kyoto are the Higashiyama districts. 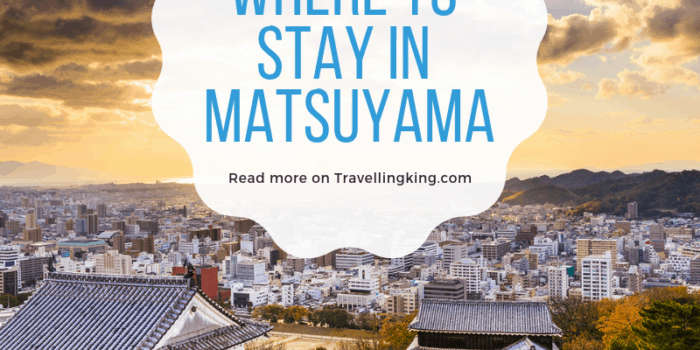 If you want to know where to stay in Kyoto with family, Northern Higashiyama is an excellent choice. There are many great Kyoto attractions in North Higashiyama, including dozens of temples, shrines, museums and gardens. Art aficionados will appreciate Kyoto Municipal Museum of Art, Kyoto Museum of Traditional Crafts, and the National Museum of Modern Art. 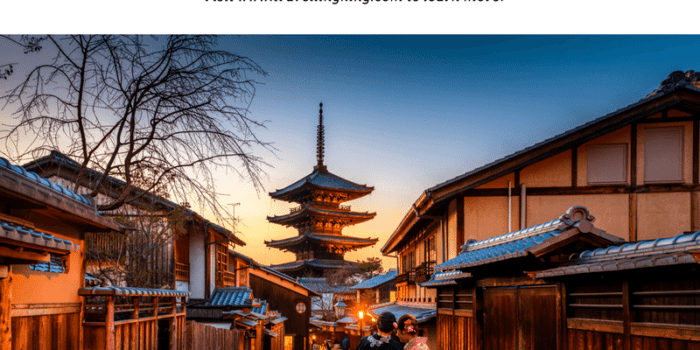 The open spaces and sparser crowds of Northern Higashiyama are perfect for families visiting Kyoto with children, yet still within walking distance to nearby districts. There are fewer Kyoto hotels in this district, but still many options, including home rentals and ryokan. The other district of Higashiyama is the southern half, is an extremely popular place to stay in Kyoto. Like its northern counterpart, Southern Higashiyama has many temples to fill your Kyoto itinerary. There’s also the Kyoto National Museum, and several quaint lanes which are both interesting and extremely photogenic. 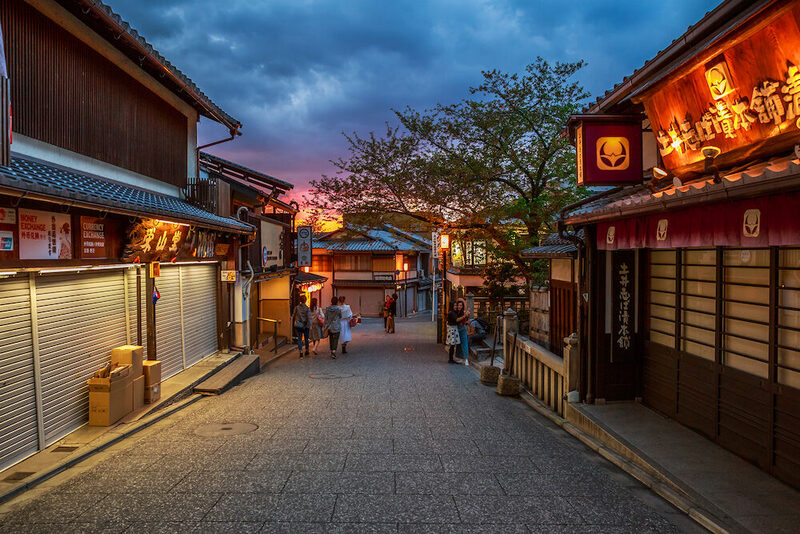 Photographers visiting Kyoto can stroll these lanes for days, snapping shots of these historic walkways. Perhaps the most famous area of Southern Higashiyama is the Gion entertainment district, or the geisha district. 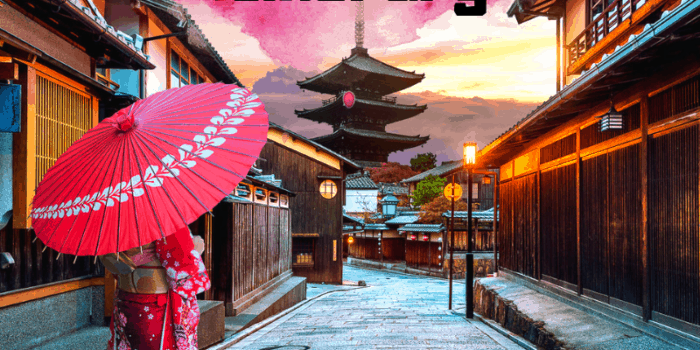 Visitors wanting to catch a glimpse of the geisha will surely be visiting the Gion district. 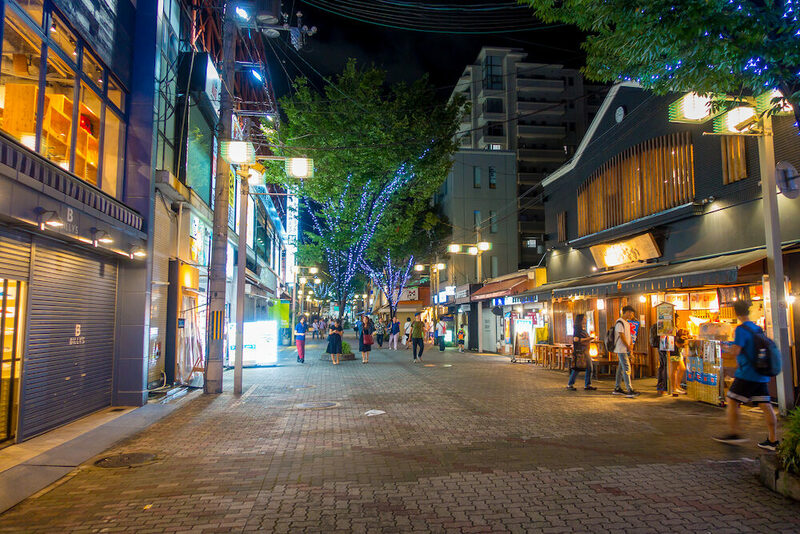 There is also good nightlife in Southern Higashiyama, not to mention plenty of restaurants, shopping and entertainment. South of downtown Kyoto is the Kyoto Station area. 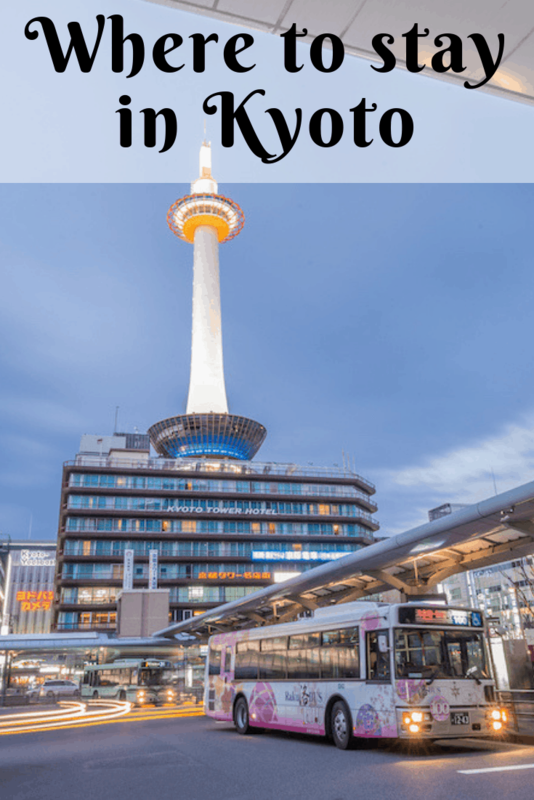 As the name implies, the location is centered on the main Kyoto train station, making this the best place to stay in Kyoto for those planning many day trips around the countryside. Restaurants and shops are plentiful here as well, however, there are fewer Kyoto tourist attractions in this area. 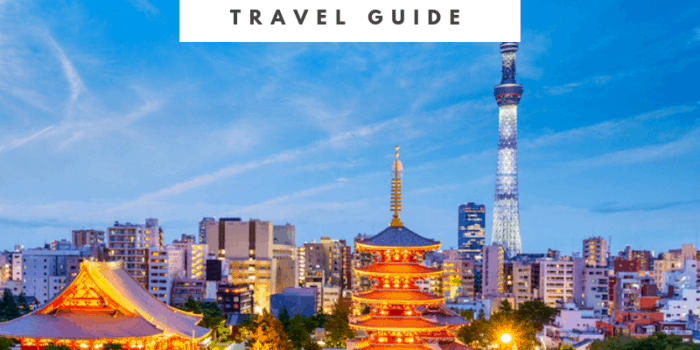 Because of this, you may find more Kyoto hotels for budget travelers, but keep in mind transportation costs if you decide to stay here. 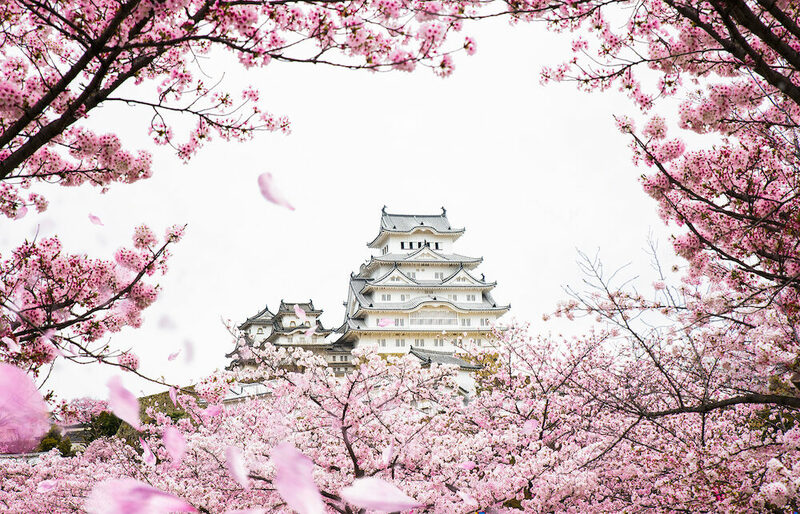 What you save on a hotel you may end up spending on train tickets to see all the Kyoto attractions. There are a few temples in the Kyoto Station area, however much of this district is more modern. Central Kyoto covers a large area in the center of Kyoto. 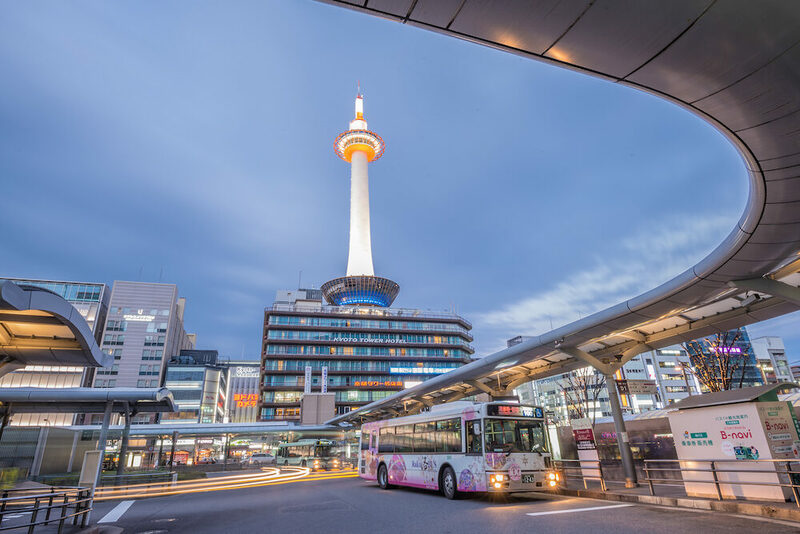 In fact, downtown Kyoto and the Kyoto Station area are entirely surrounded by what is considered Central Kyoto. 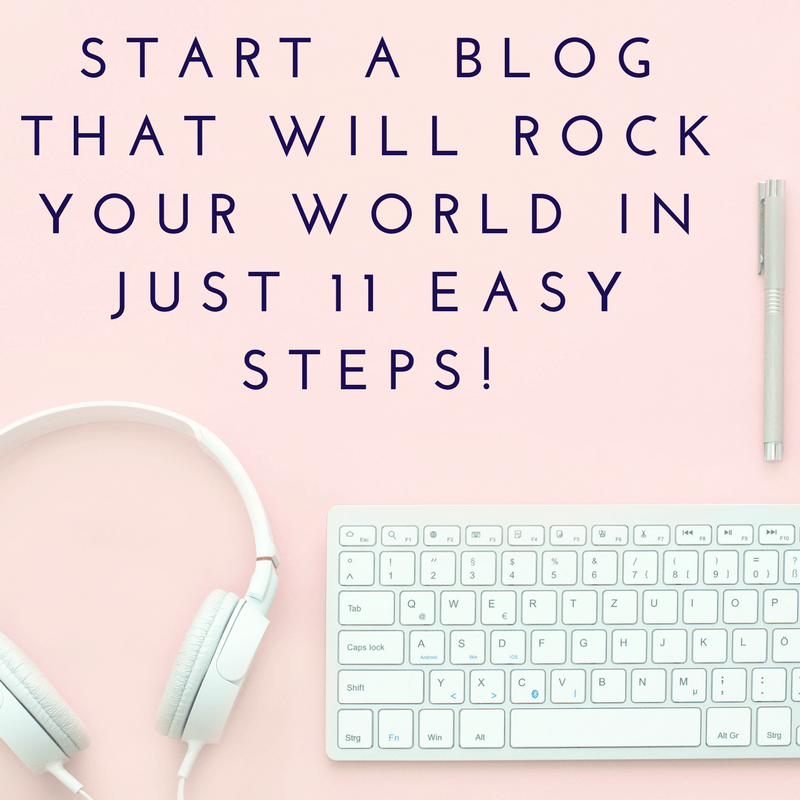 Nijo Castle is one of Kyoto’s most popular attractions, as well as Kyoto Imperial Palace and surrounding gardens, the Kyoto Botanical Gardens, and several onsen and public baths, all found in Central Kyoto. 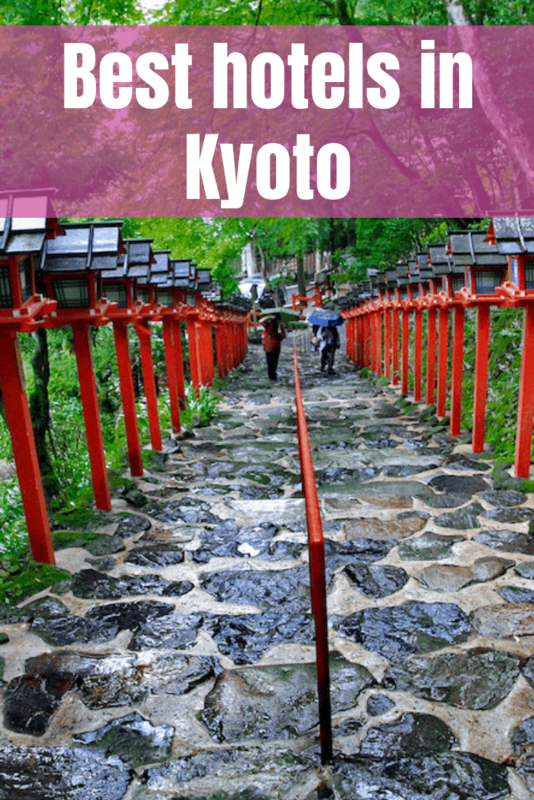 Because this is a larger district, there are many Kyoto hotels to choose from in Central Kyoto. Of course, restaurants, markets and shops abound, so you’ll have no shortage of options if you choose to stay here. If you prefer to stay outside of the city, Arashiyama is about 30 minutes west of Kyoto and has some pretty important attractions, so even if you don’t stay here, you’re likely to visit at least once. 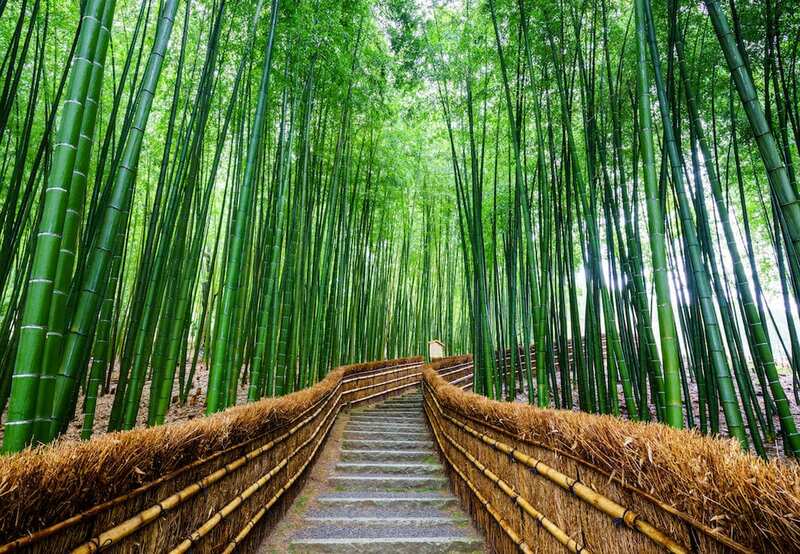 The Arashiyama bamboo grove is “Insta-famous” and is one of Kyoto’s top sights. 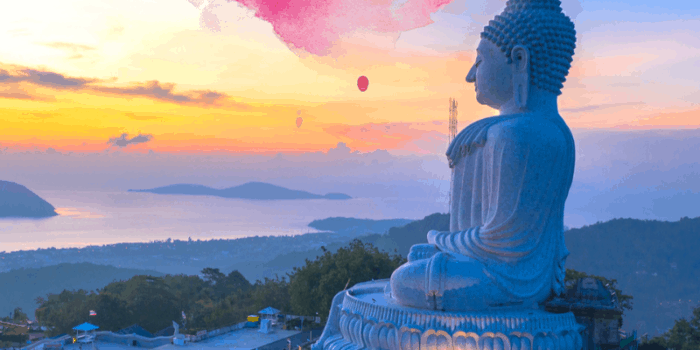 Of course, there are temples and onsen here, and Kameyama-koen Park is a great hilltop escape from the bustle of the, and visitors can often see monkeys here. 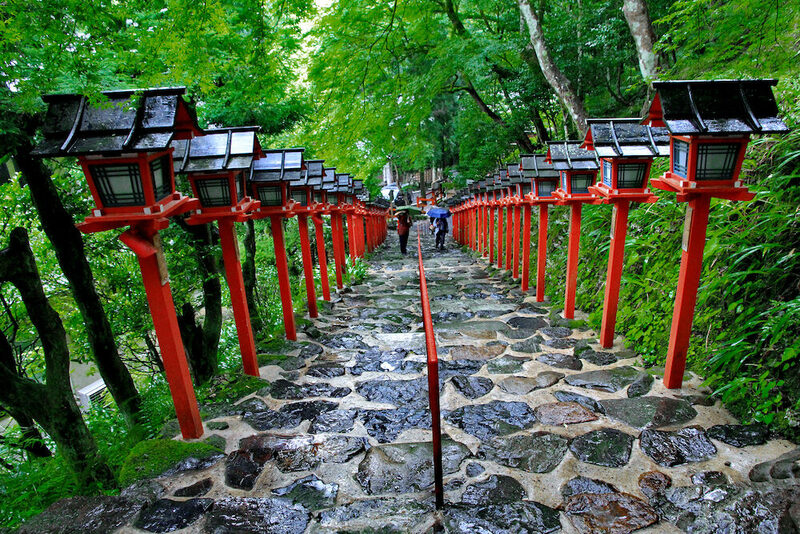 Tenryu-ji is the most famous temple in Arashiyama, and offers amazing views of the surrounding mountains. Another suburban destination outside of Kyoto is the northern village of Kibune. 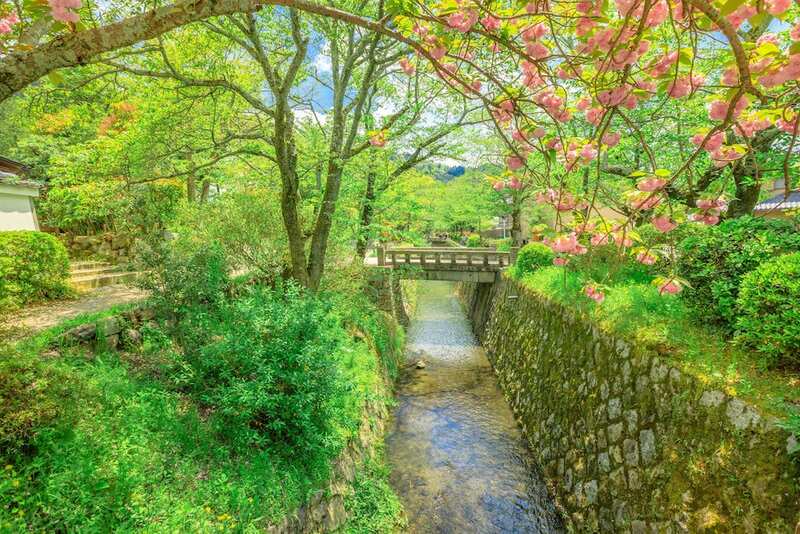 Kibune is often visited as a day trip from Kyoto, in combination with nearby Kurama, although if you aren’t a first time visitor to Kyoto and just wish to be surrounded by nature, then Kibune may be the perfect place to stay. The surrounding hills are filled with walking trails, but you’ll also have many temples to explore, and a 30-minute train directly into Kyoto.